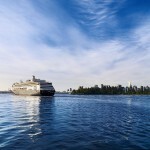 Vancouver is ranked as one of the most beautiful cities in the world, offering the ideal spot to start or end a cruise. 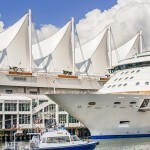 With close proximity to many world-renowned destinations, Vancouver also serves as an ideal home base for trips throughout British Columbia. 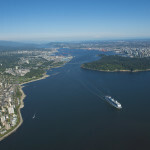 Nestled among the west coast mountains and stunning rugged coastline, visitors come from far and wide to enjoy the city’s spectacular setting, cosmopolitan flavour, diversity of attractions, and fabulous international cuisine. 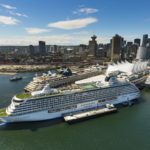 Chosen as the host city for the 2010 Olympic and Paralympic Winter Games, Vancouver is a one-of-a-kind destination that should not be missed. 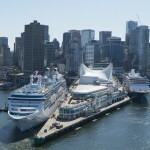 The best resource for visitors to Vancouver is Tourism Vancouver. 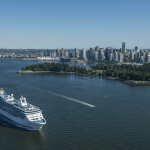 Visit Tourism Vancouver in person (across the street from the Canada Place cruise terminal) or online to discover where to stay, what to do, where to dine and the best way to get around while visiting Vancouver. 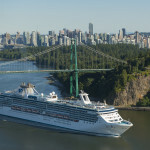 With cruise season running from May to October, it is an ideal time to visit Vancouver with plenty of opportunities to enjoy the city’s attractions both indoors and out. 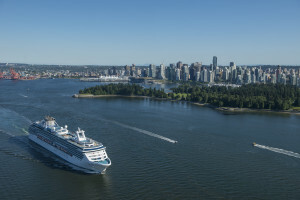 Passengers can take in the wide-open spaces, parks and gardens, sightseeing, hiking, arts and culture, international cuisine, shopping, and outdoor sports like ocean kayaking, paddle boarding, boating, river rafting and golf.